Julie Winkel teaches clinics at Maplewood and throughout the country for individuals, organizations, schools, universities, professional barns, etc. 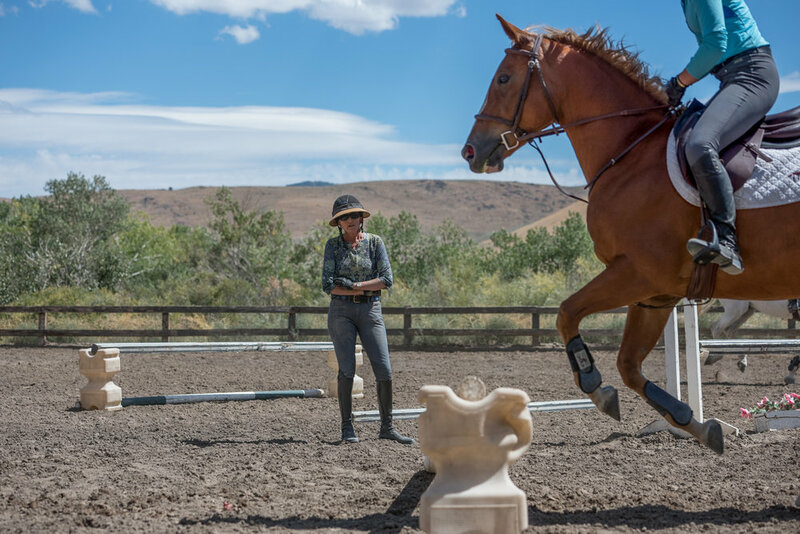 From the most basic to the highest levels of Hunters, Jumpers and Equitation, Julie is available for two to four days. Her clinic formats include three two-hour sessions or four 1 1/2-hour sessions per day with no more than eight riders in each group (five to six is preferable). Julie is now booking clinics for 2019 and 2020! To view Julie’s 2019 travel schedule and check her availability, please click here. Once your clinic dates are confirmed with Julie, please use the cart below to pay your deposit. In addition, we recommend adding your clinic to the USHJA Directory of Clinics. 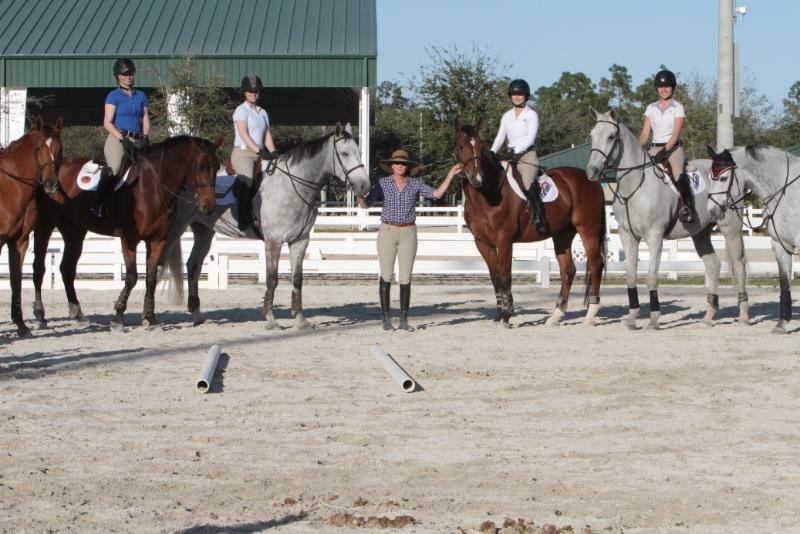 Because Julie is a USHJA Certified Trainer, your clinic listing is free of charge. Submit the application below to the USHJA Education Department a minimum of 30 days before your clinic begins. Once posted, your clinic will be promoted through the USHJA e-newsletters and social media as appropriate.